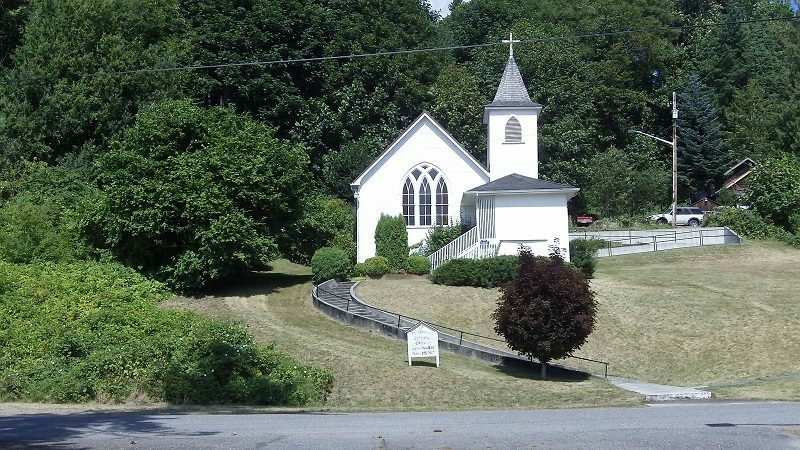 Your town probably has one: an empty church building. I’ve seen several converted to private homes, but I hadn’t seen one used as camping or lodging until this: champing, or camping in churches. ‘Champing’™ is the ultimate ‘slow tourism’ escape, with England’s historic churches offering their own unique havens of tranquility, a peaceful night’s sleep interrupted only by the sounds of the natural world, and time to explore the beauty of the surrounding countryside at your own pace by day. This is a business idea that many small towns could pick up on. You could only have one church, or you could branch out into multiple small towns. You could market on your own, or you could use platforms like AirBNB or VRBO (Vacation Rentals By Owner). Local churches strapped for revenue could even step up and add camping income to their coffers. Thanks to Cheryl Hanback, who sent this story in.